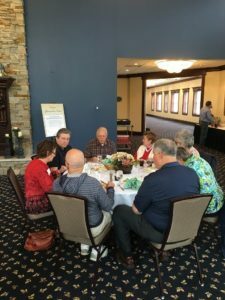 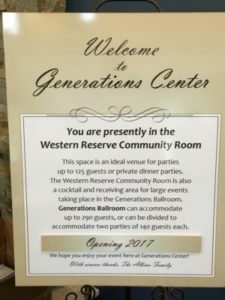 On May 21st at Generations Party Center a kickoff was held for the St. Mark Lutheran Endowment Fund. 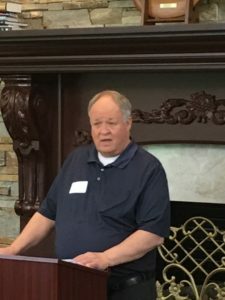 Ron Meister, chairman of the St. Mark Endowment Fund was the master of ceremonies. 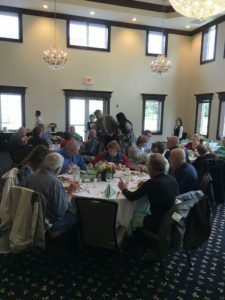 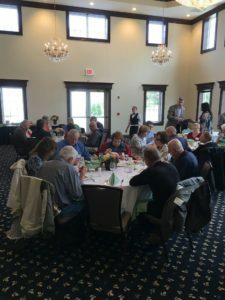 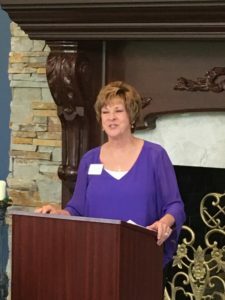 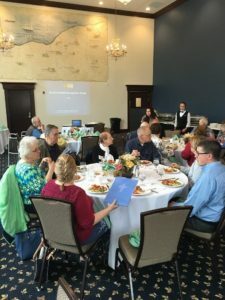 Presentations were given by Eileen Fitzenreiter, Ohio District Gift Planning Coordinator for the LCMS foundation who spoke on “Peace Through Planning”, detailing strategies to help us “Give Back” to help continue the Lord’s work through estate planning. 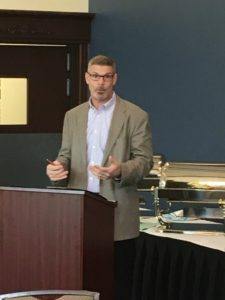 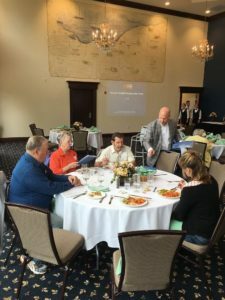 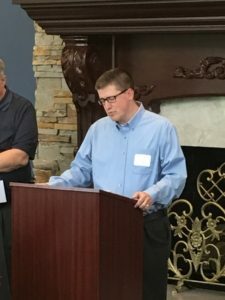 David V. Wohlabaugh, Financial Advisor of Wernick Wealth Management Group of Wells Fargo Advisors spoke on “The Foundations of Financial Planing”, focusing on planning strategies to help ensure that your wealth will last through your retirement years. 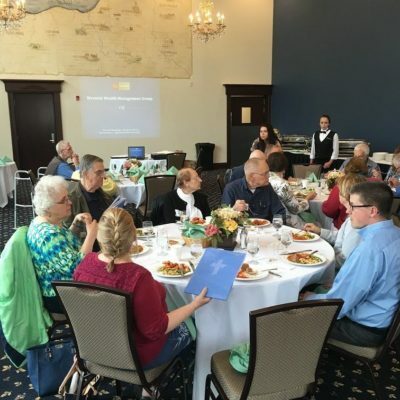 Special thanks to Wernick Wealth Management Group of Wells Fargo Advisors for sponsoring this informative event.